Want to experience the wonders of space with your own hands? 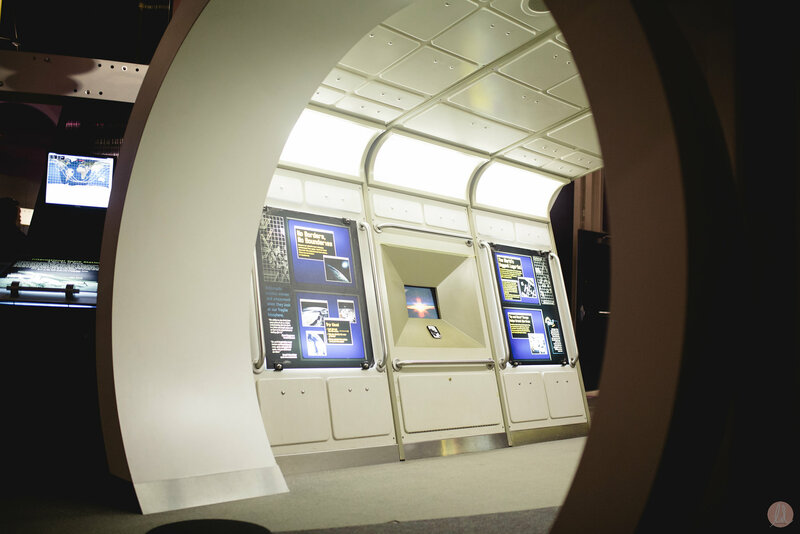 Our Cosmic Courtyard Exhibit Space allows you to get a deeper understanding of some of Astronomy's most fascinating facts and discoveries. Learn about light pollution, climate change, deep space, and the potential for life on other planets. Check out some of feature highlights below! 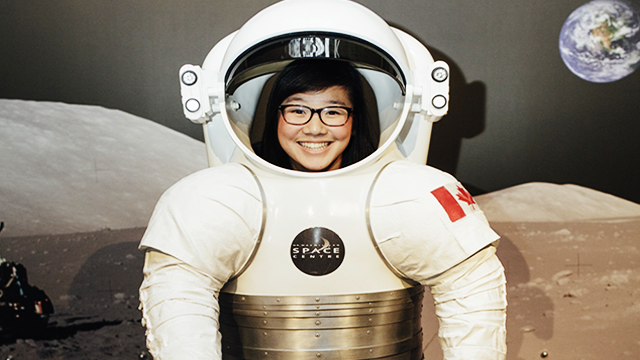 There are lots of great photo opportunities at the Space Centre, but our astronaut suit is a visitor favourite. 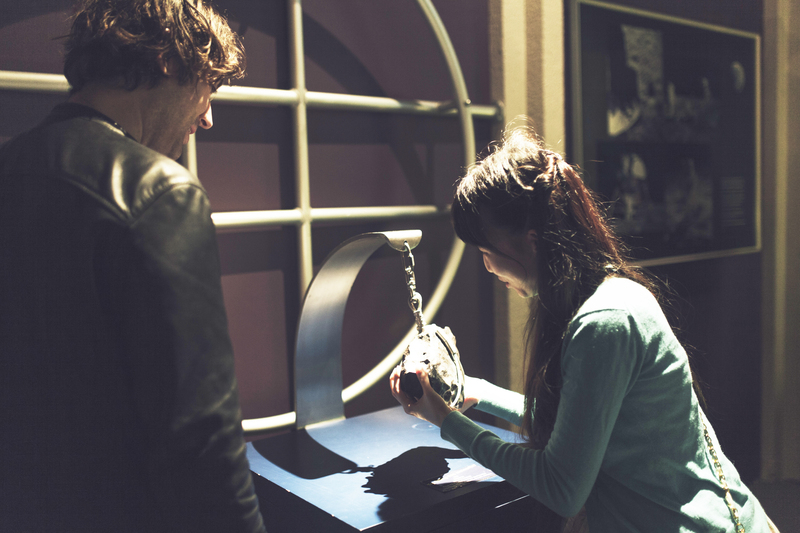 Test your strength and try your hand at lifting our meteorite. This piece of space debris travelled from outer space just for you! Touch one of the only five touchable moon rocks in the entire world. It's approximately 3.75 billion years old!